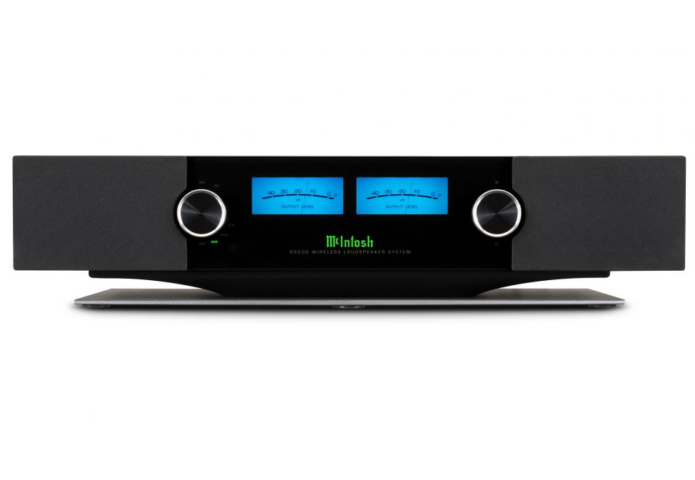 On paper, McIntosh’s new RS200 seems like an easy sell (before you get to the £3495/$3000 price tag anyway). It’s an all-in-one system with DLNA streaming, built-in streaming service access, amplification and speakers all wrapped up in one classy-looking unit. The all-in-one wireless music system has become a prevalent and popular hi-fi product in recent years, with the likes of the Naim Mu-so, Devialet Phantoms and Ruark R4 Mk3 finding favour, and McIntosh looks to secure some of its own success here further up the market.